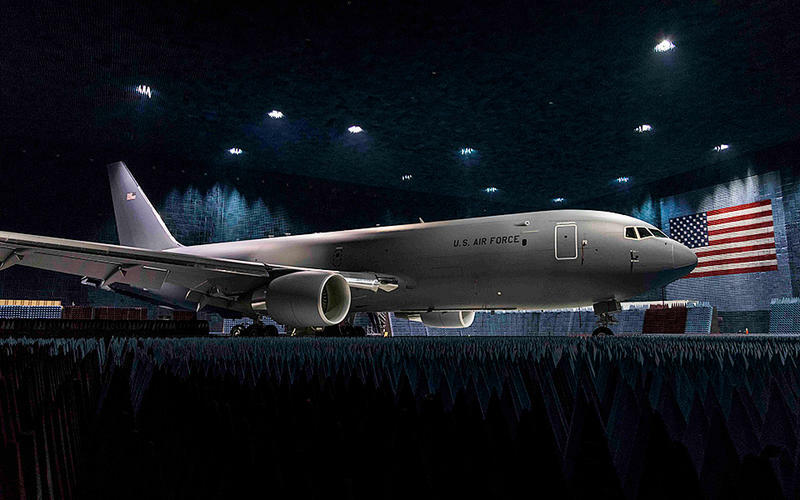 McConnell Air Force Base is expecting its first KC-46 air refueling to arrive in late spring. McConnell AFB unveiled the new hangars in October. 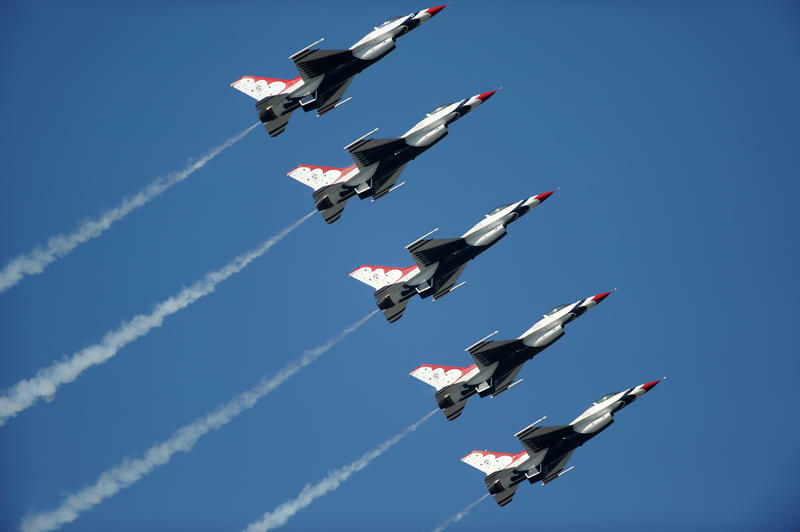 The new aircraft will eventually replace the U.S. Air Force’s aging KC-135 Stratotanker fleet. 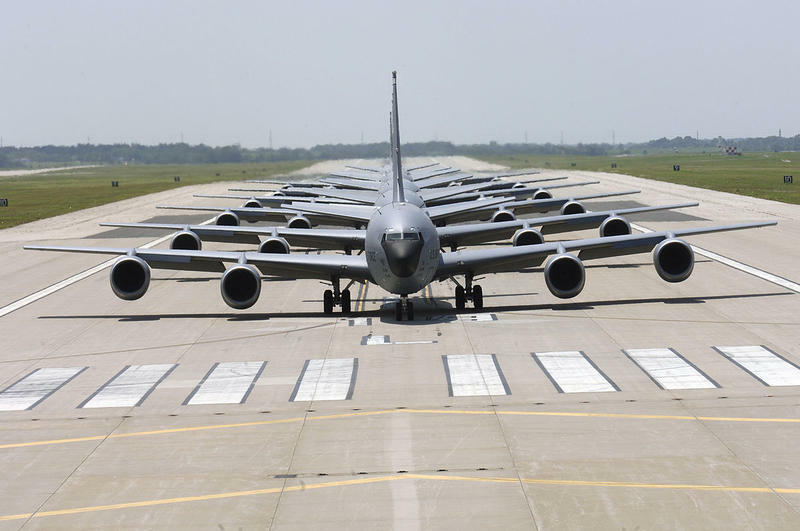 The Air Force ordered 179 tankers. Boeing is under contract for the first 34. The KC-46 tanker is a modified version of Boeing’s commercial 767 plane. It’s a multirole tanker that can refuel all allied and coalition military aircraft compatible with international aerial refueling procedures. It can also carry passengers, cargo and patients. McConnell has been preparing for the arrival of the tankers since 2014. 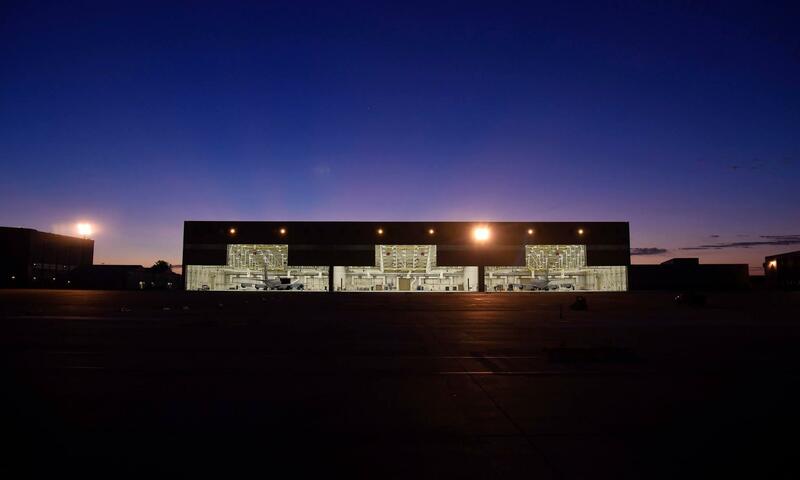 The base built three hangars and a dozen other projects, including a flight simulator and a fuselage trainer.